Snow globes, or dioramas of a snowy scene, are often and popularly seen during Christmas. Seeing one will bring about that Christmas feel of a snowy winter. These adorable creations are also often given as gift items to both adults and kids. 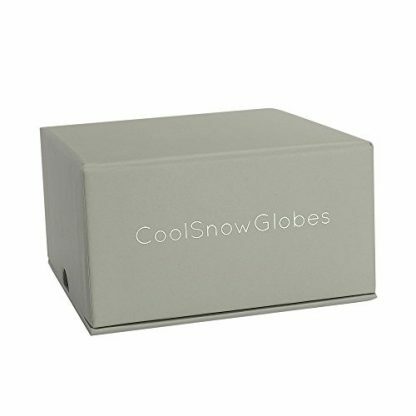 CoolSnowGlobes, popular for their different and varying snow globe designs – from cute to sophisticated, from simple to ornate, has another set of inspiring snow globes laid out on the table. These are not your ordinary ornamental snow globes. 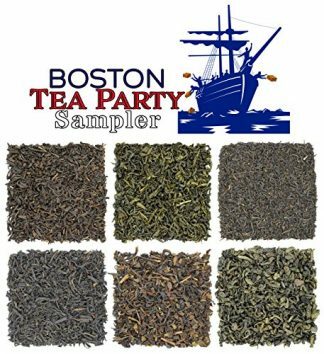 They offer so much more than making miniature snowfall when shaken. This particular set is inspired from the Zen philosophy or “way of living”. 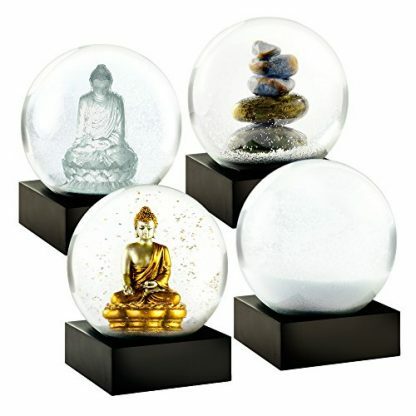 Each snow globe from this set is different from the other: there’s the golden Buddha, the clear and sparkling crystal Buddha, a serene rock Cairns, and a simple and relaxing snowball. All these four promote tranquility and be used for meditation. 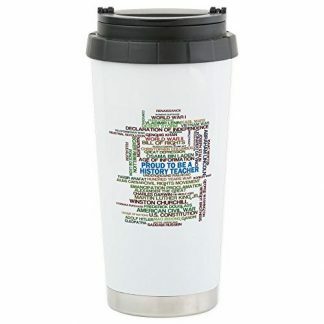 What makes this Zen Mini snow globe an excellent gift for history teachers is that its effect is relevant to the weight of today’s fast-paced world. When mindfulness is key to become less stressed, these four mini snow globes reminds them to be more present at the moment and not let the restlessness of the world around them get to their mind, body and soul. 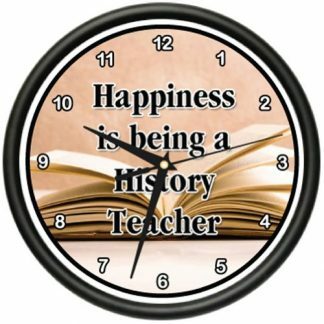 It is the perfect give to give to history teachers, with or without an occasion.